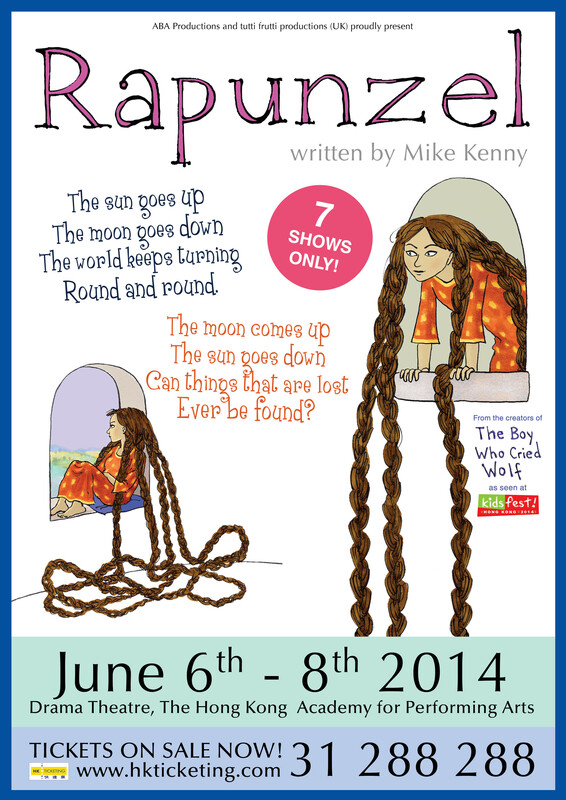 What do you and your kids like best about the story of Rapunzel - and why? Winners will be announced on June 3, Tuesday - stay tuned! Giveaway: One Term of free Drama Workshops with Faust International Youth Theatre!